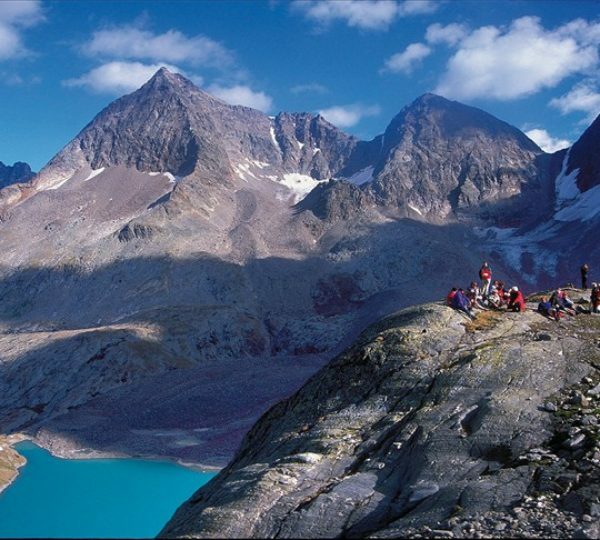 The largest national park in Central Europe, the National Park Hohe Tauern is located on the border of Carinthia, Salzburg and Tyrol. With its 1834 square meters extent it is the largest national park in Central Europe and the second largest in Europe. 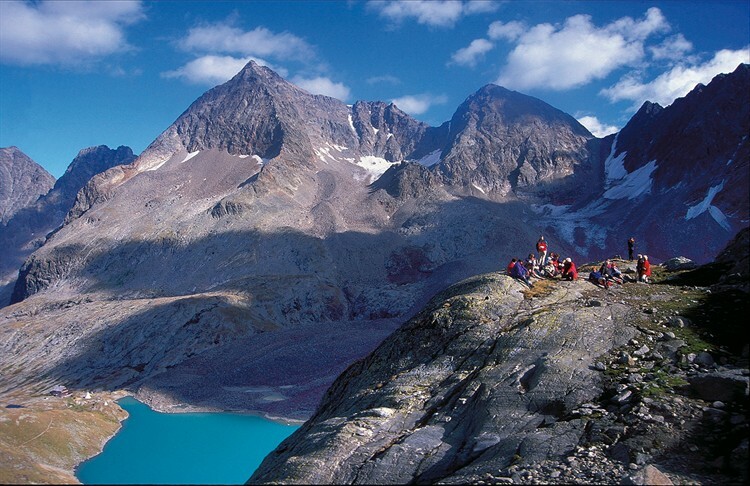 Visitors can get to know the most beautiful site of the Alps. 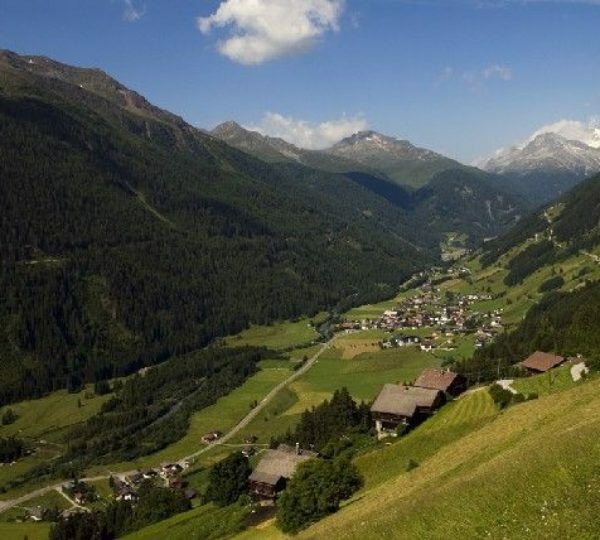 Nature is intact inside the national park and on the edges, we can find farms that feature eco-management that is a typical characteristic of the Alpine region and experience the harmonious coexistence with nature. 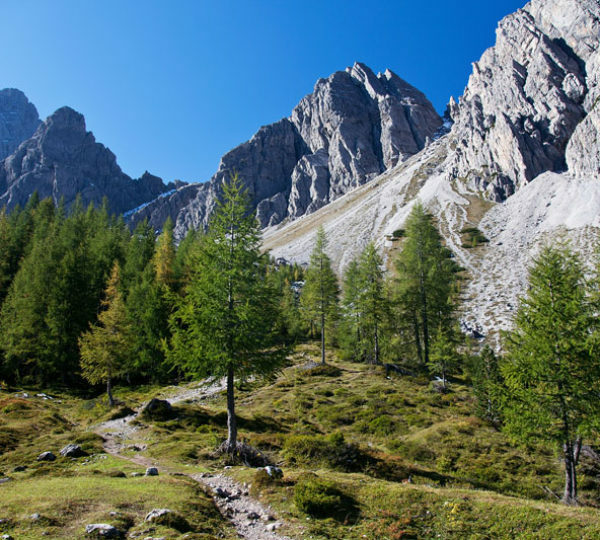 In the park we can either track alone or with help of a professional guide on one of the numerous hiking trails. It is possible to choose one of the many geological and botanical excursions, or even take part in a wild animal observation. The Grossglockner, Austria’s highest mountain is situated in the middle of the national park and has a height of 3798 meters. Austria biggest glacier, the Pasterzeis located at the foot of the Grossglockner. 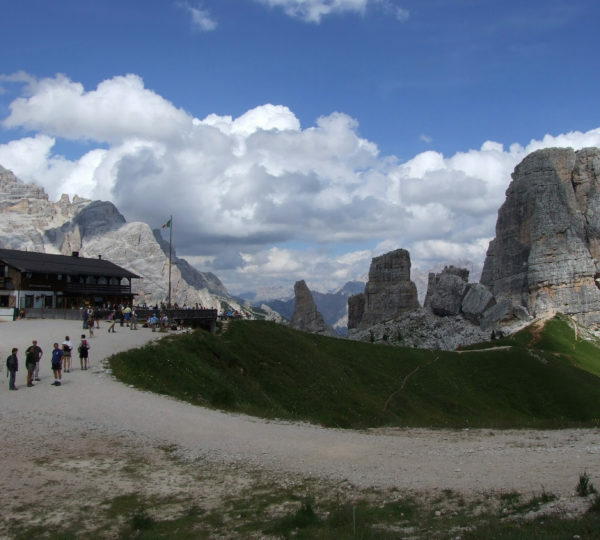 The mountain can easily be reached and climbed both in summer and winter, thanks to access to the panoramic alpine road. Austria’s highest waterfalls, the Krimml Falls is also within the park outside Krimml, near the Italian border. With its 380 meters’ height, the Krimml Falls is Europe’s highest uninterrupted waterfall. It consists of three falls, of which the upper one is 140 meters, the one in the middle is 100 meters and the bottom one is also 140 meters. The waterfall is geographically located in the province of Salzburg.